This 7-week Bible Study is led Thursday mornings by Lisa Sellen. It is also available Thursday evenings from 6:30 - 8 pm led by Jean Norris. Cost of the book is $13. Please contact Lisa Sellen with questions: tattertot1@juno.com. 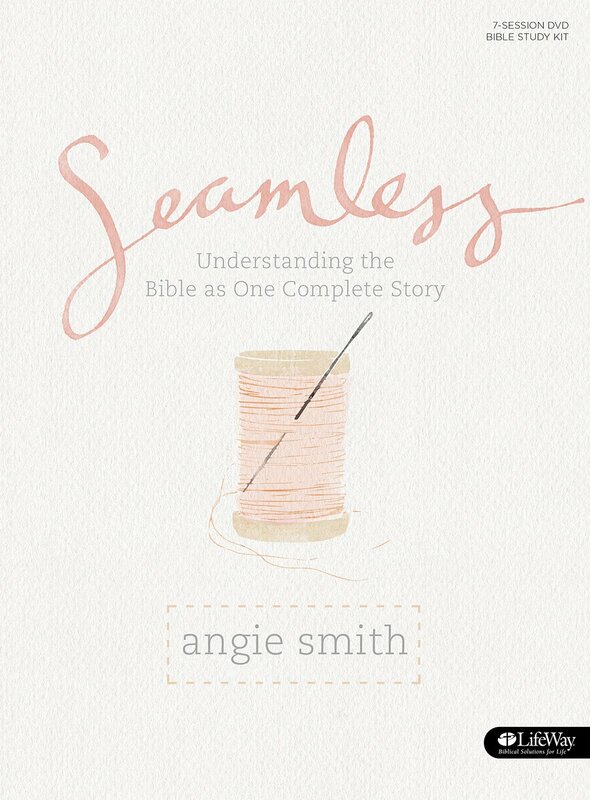 Description: In seven sessions, Seamless covers the people, places, and promises of the Bible, tying them together into the greater story of Scripture. Participants in this study will gain an overarching understanding of the fundamental layout and meaning of the Bible.